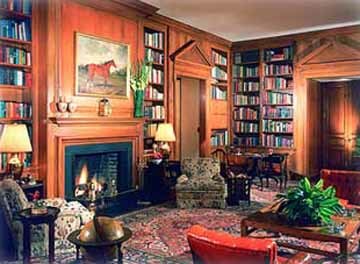 guests with world class accommodations steeped in Old World charm. Travelers can experience the vacation of a lifetime without even leaving the property, but if a night painting the town red beckons, the Grand Strand and all of its liveliness is only a short drive away. with the promise of a relaxing afternoon spent reading a good book. For those guests who really want to wallow in the lap of luxury during their stay the Ball Room Suite is the obvious choice. 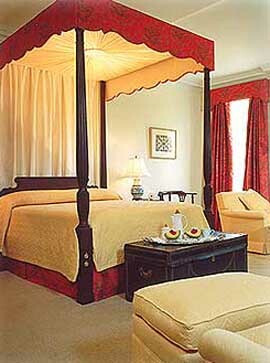 This suite was once the actual ballroom of the Plantation House. One can easily imagine the grand parties that once took place here. The floor plan includes a compact kitchen, living room and double Jacuzzi. The private verandah offers guests views of the Avenue of Oaks as well as the Rice Fields. 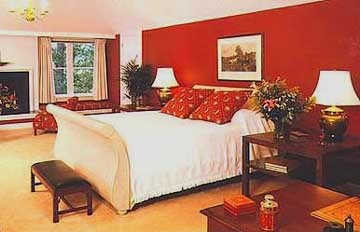 are air conditioned ensuring maximum comfort. Vacationers can get their day off on the right foot as all guests enjoy a complimentary full hot breakfast each morning during their stay. Smoking is allowed only in outdoor areas. Children ages 13 years and over are welcome guests of Litchfield Plantation. Litchfield's oceanfront beach house is strictly for guests' enjoyment. Offering five miles of pristine private beach, guests can shake off the stresses of everyday life under the warm South Carolina sun. The beach house provides guests with private parking, dressing rooms, showers, bathrooms and kitchen facilities in addition to space on the third level that is perfect for private parties. Litchfield Plantation also has a pool as well as a poolhouse. Tennis enthusiasts will want to take advantage of the Plantation's two tennis courts. Litchfield Plantation has a private marina that is at guests' disposal. The courteous professional staff is on-hand to make sure that each and every guest's visit is a memorable and relaxing one. There is no chance of getting lost in the shuffle as occurs all too often at larger, less intimate resorts. 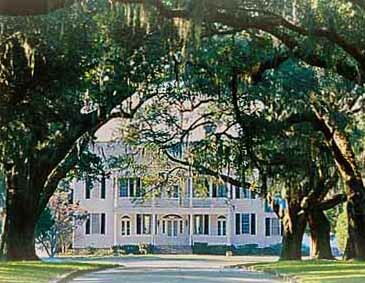 Litchfield Plantation is located on Pawleys Island at P.O. Box 290 Kings River Road.